Hello everyone! I know it has been super long since I have posted anything, but when I say that I have been super busy, I really mean it this time! Life has been going so fast lately. I started summer school (yuck) and I am working and then I got an internship for a small local business for marketing and public relations. I am really excited for it but seriously, all that I am interested in doing at the moment (when I least have time), is my blog and designing blogs. I have been LOVING designing blogs for a while now, and when I opened my shop on Etsy, my passion for it grew. It kept my mind busy and I found a whole new side to my creativity. I love it, I just wish I had more time to do it. I have had some great customers and some not so great, but I seriously love learning new things and especially customer service. Not matter what, my momma told me to treat people with respect and that is what I do. But, I honestly love blogging, and If you are a blogger, then you know the feeling. You can't wait to come up with new ideas and share them with people and just write what you feel. But, I really want to start posting more, especially just about me and not all just about fashion and other stuff, but focusing more on the "maria isabel"part of this blog! So yeah!! 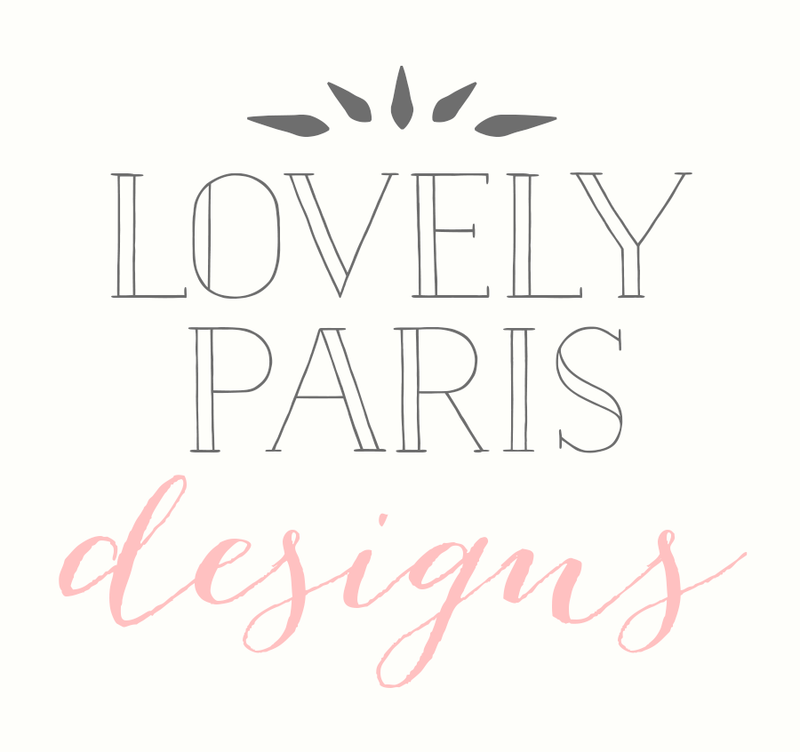 If you want to check out my Etsy store you can visit me at Lovely Paris Designs or visit my Lovely Paris Blog for a view at my portfolio. And I am really excited to start posting up templates and such things! But yes, that is all I have for now!